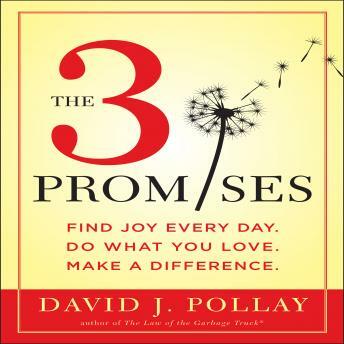 3 Promises: Find Joy Every Day. Do What You Love. Make A Difference.